Mother has an important role in daily life of eath person. With lots of busy things every day, it is quite hard to care about our mother fully. 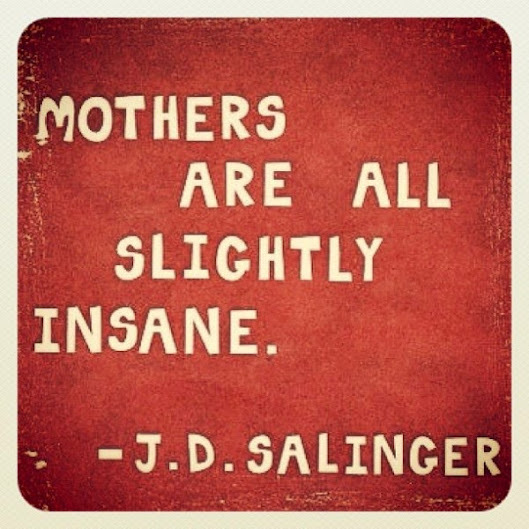 This page expresses 25 Moved Quotes about Mother. 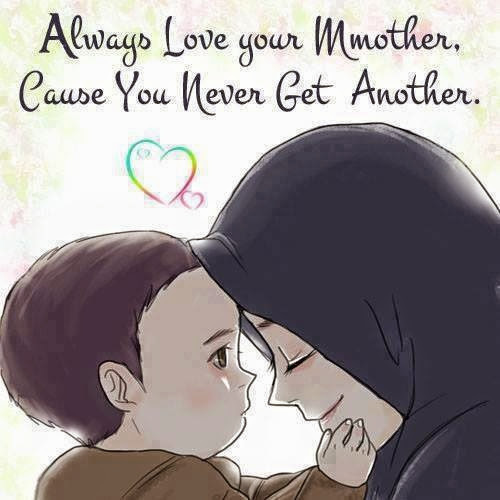 Always love your mother because you never get another. 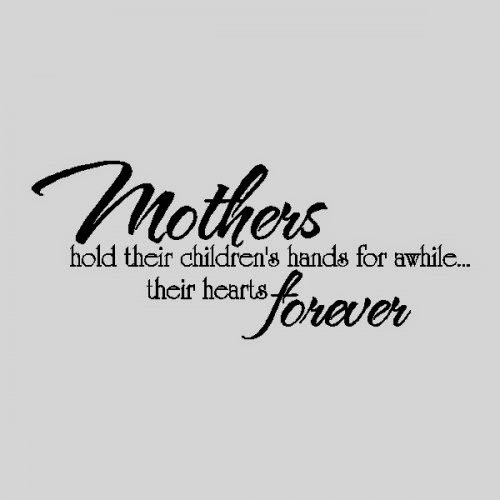 Mothers hold their children’s hands for a while, their hearts forever. Mothers will sympathize and stay forever beside their children in life. 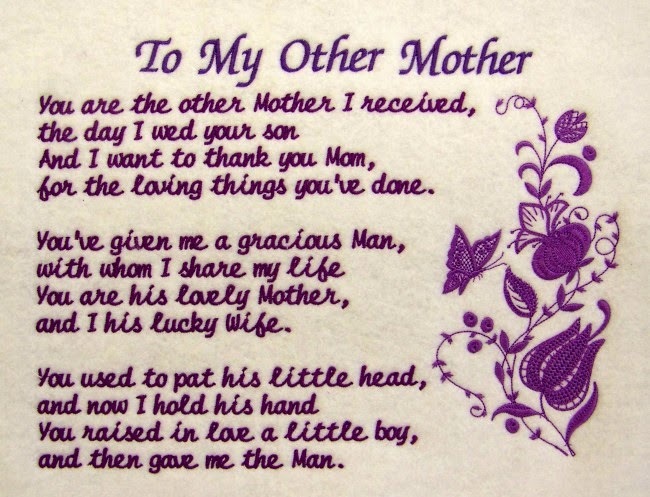 Hope you will be moved by above Quotation and SayingImages about Mother. You can see more Mom Quotes on SayingImages.